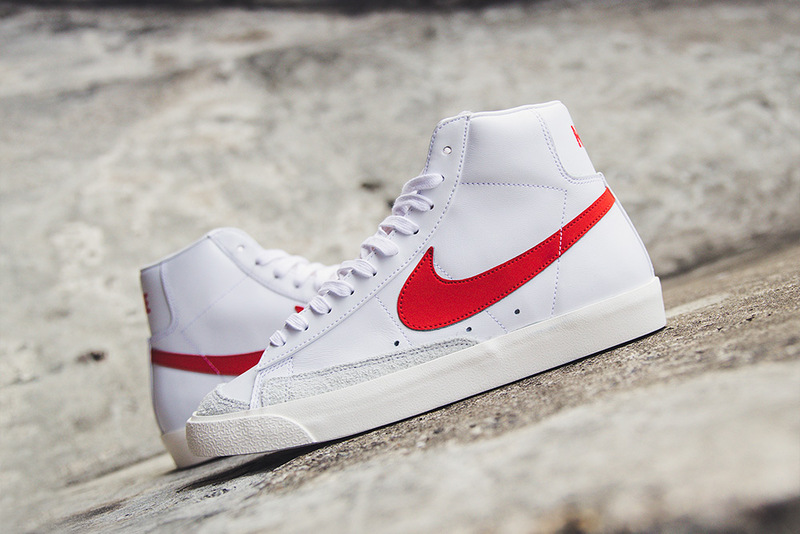 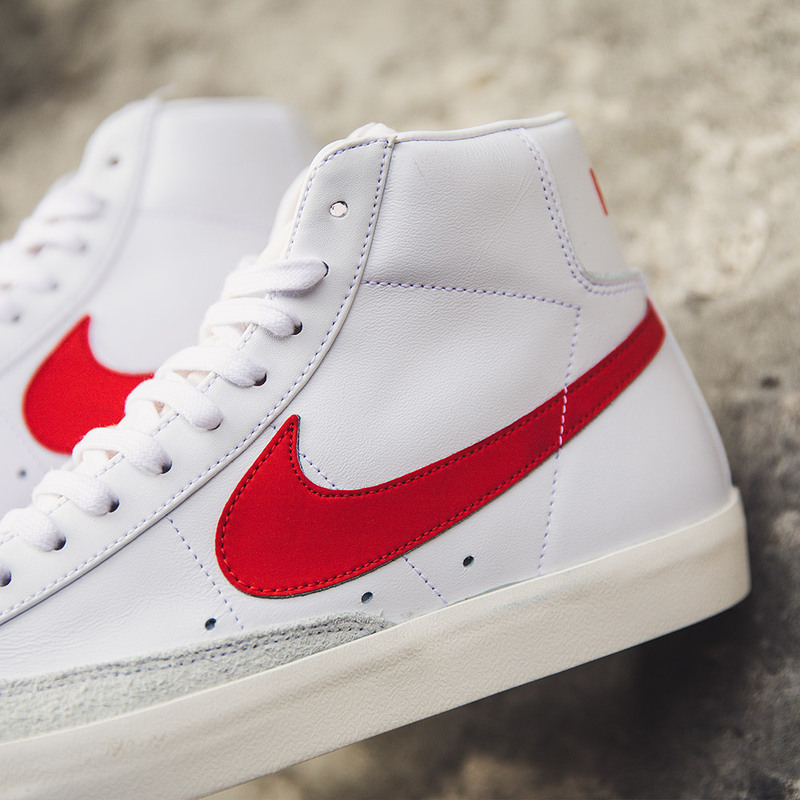 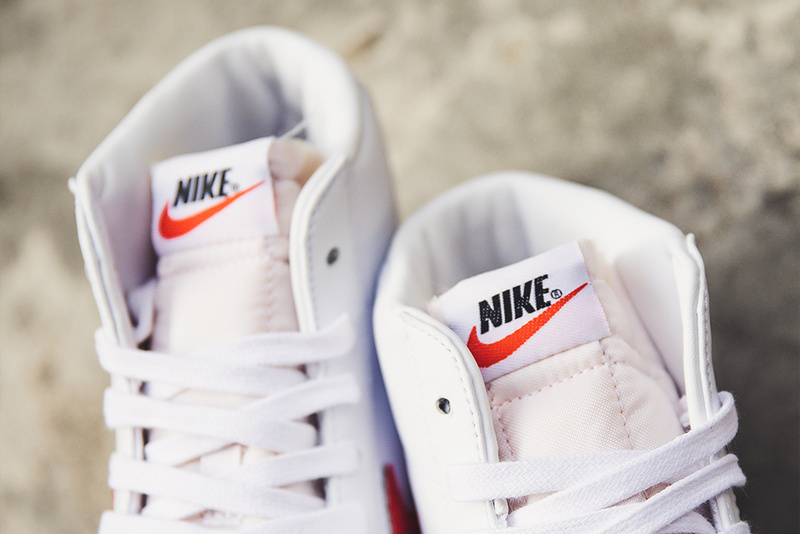 Since its first release in the 70’s, the Nike Blazer has been amongst the timeless classics within Nike’s archive. 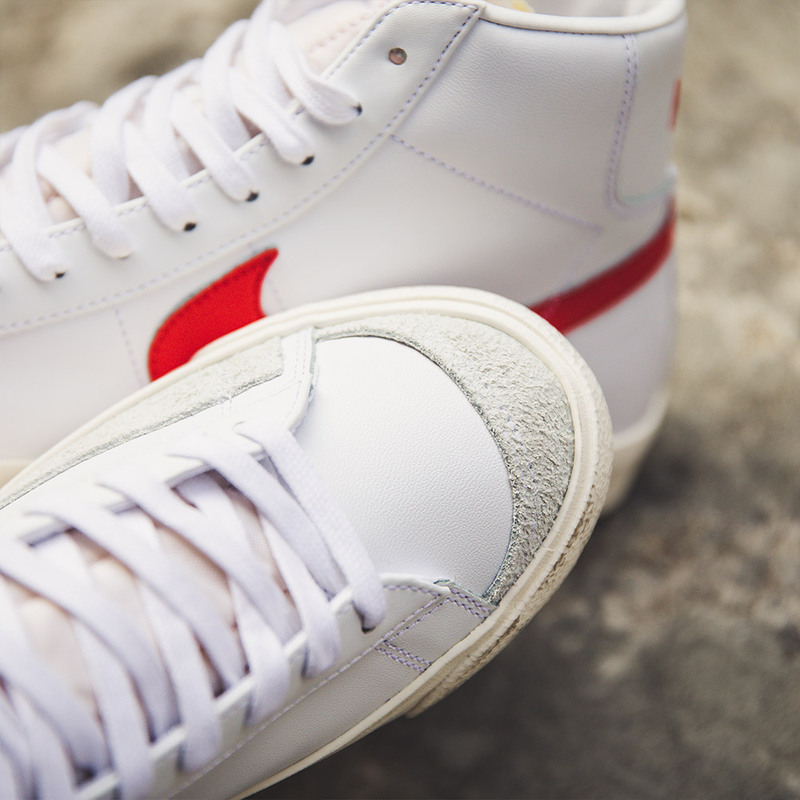 Over the years, consumers have seen the model reimagined, updated and subject to collaborations to continue the classic line. 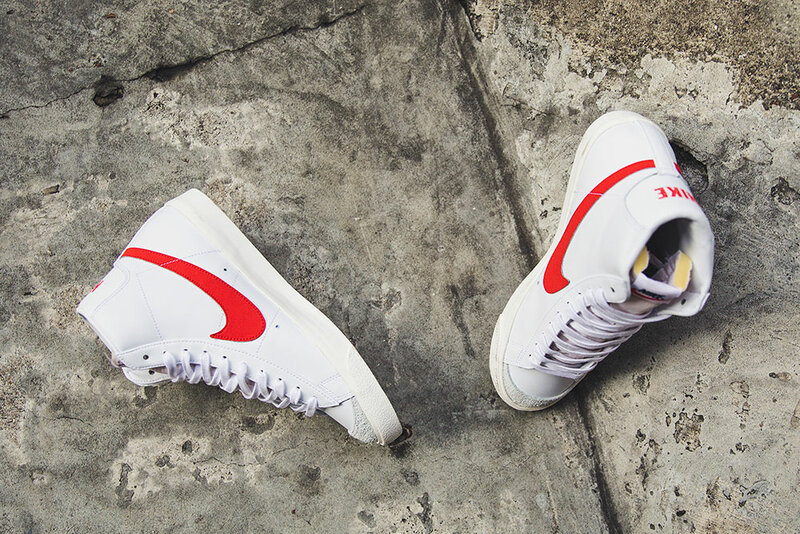 Most recently, this silhouette was part of Virgil Abloh’s original “THE TEN” collection, signifying its importance within the sneaker industry. 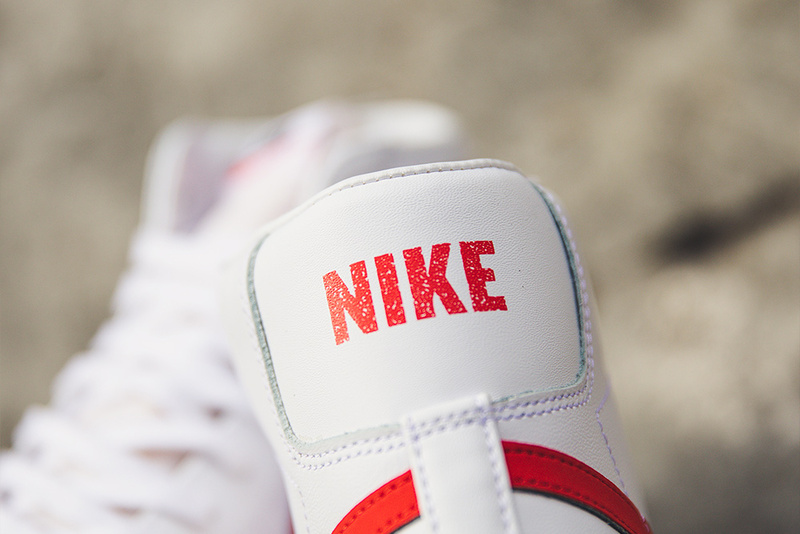 In 2019, Nike have decided to dig back to its roots and give it a classic makeover. 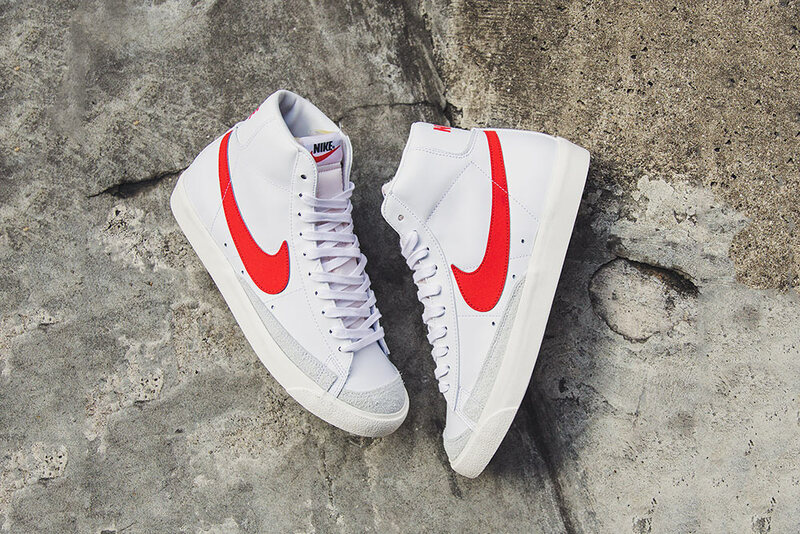 Dressed in mainly all white, the upper features long haired suede in grey detailing on the side and toe box along with Habanero Red hits on the Swoosh and heel. 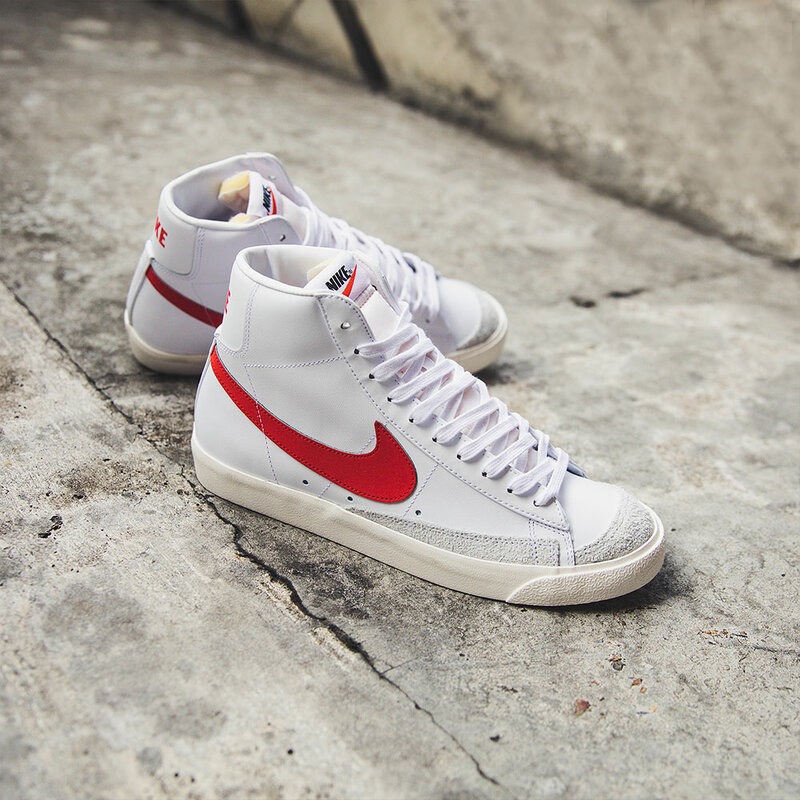 The midsole sports a slightly weathered hue while the tongue is curated in an exposed construction to continue with the vintage theme.